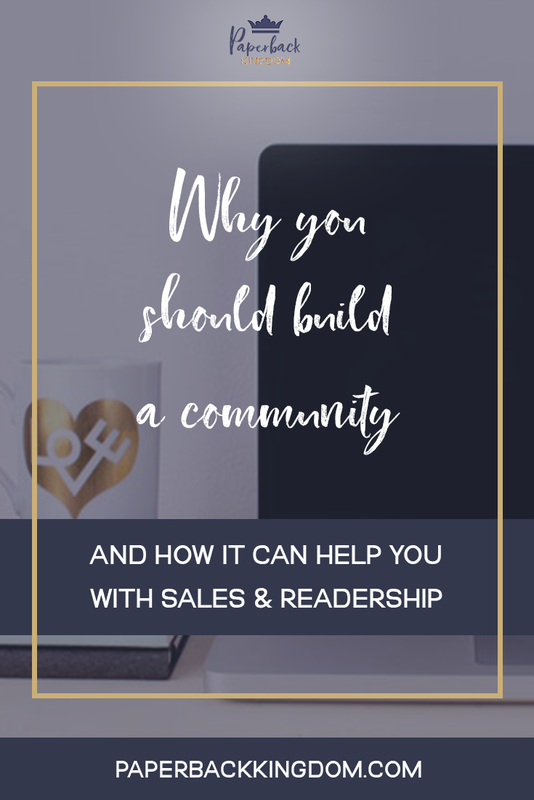 Having a community is one of the most undervalued and helpful ways to build your author career— which is why if you’re not doing it, you’ll want to jump onto this bandwagon, stat! Nothing sells books better than word-of-mouth raving reviews— which is why your first stop on the community building train should be to get book bloggers talking. Now I know reaching out to people for reviews is daunting as heck— and if the thought makes you want to run for the hills, I recommend checking out this post to learn why it’s actually not that scary. And yes, I know reaching out to bloggers is a time-consuming process— but here’s why it pays off. Bloggers follow other bloggers. They talk— and then hype spreads. It only takes one spectacular review to set the wheels in motion for a domino effect. And if that happens, you’ll not only have a growing community of readership and guaranteed sales— but you’ll get tons of book buzz, too! If you take time to thank readers for their support, they’re going to be that much more dedicated to supporting your work. Let me ask you this: Where would you rather be in ten years time? a.) Spending 40+ hours a week marketing my book online and chasing new readers to get book sales. b.) Spending guilt free time with friends and family, or catching up on a Netflix binge, knowing my book is selling because I did the ground-work in the early stages. I’m going to take a wild guess and assume you picked B, right? Well, that means putting time aside now to answer fan mail, comments and questions, as well as building your social following, a mailing list, and creating a sense of community in each newsletter you send out. 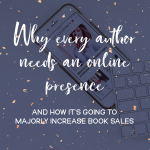 This will set you up for long-term book sales— meaning you’ll be more likely to secure return readers and die-hard fans who will buy anything you ever publish. This is the value of building a community of readers early on. The best example I can give you here is a massively popular author on Twitter named J. M. Sullivan. Before the release of her award-winning debut novel, Alice: The Wanderland Chronicles, she put her time and energy into building relationships with other authors on Twitter through a hashtag game called #AuthorConfession. It gave both her and other people a creative way to talk about their works in progress and upcoming books. 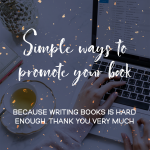 When her book launched, she had made so many genuine connections with writers who were more than happy to help her with a little promo on release day— which caused her book to blow up on social media because so many people were talking about it! Now, her career is growing, and #AuthorConfession has also grown and adapted into her personal author brand— spreading to Instagram and also expanding into a popular podcast spin-off, where Sullivan continues to nurture relationships by giving shout outs in each episode. What Other Ways Can I Build Community? Facebook Groups— don’t underestimate the power of a good Facebook group. I’ve seen groups dedicated to all things Sarah J. Maas grow to over 15k members. It’s mind blowing how so many people can have so much to say about a single book series, but they do! Have you ever finished a really good show or book, and felt irritated that nobody else knew about it and therefore couldn’t relate? Have you ever jumped on Goodreads after finishing a book to see whether other readers felt the same way about a book as you? This is where a group can be super powerful— it allows people to connect and express their feelings. And hey, it doesn’t have to be a Facebook group. You can also create groups in Discord, Slack, and on other platforms too! 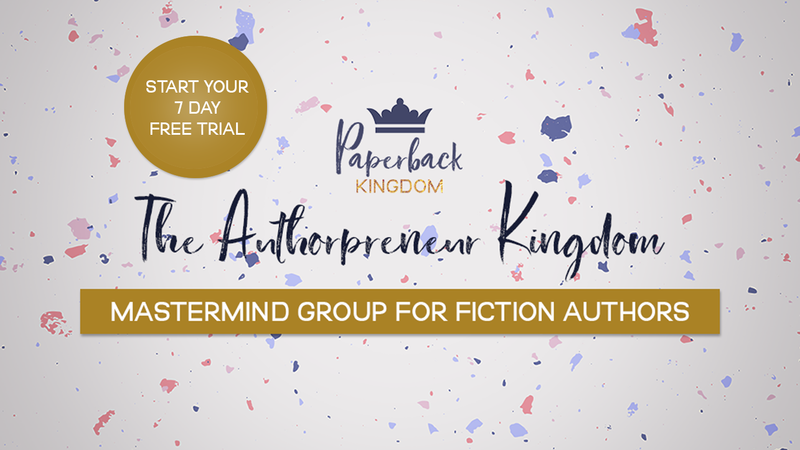 Ready to build a community for your readers?